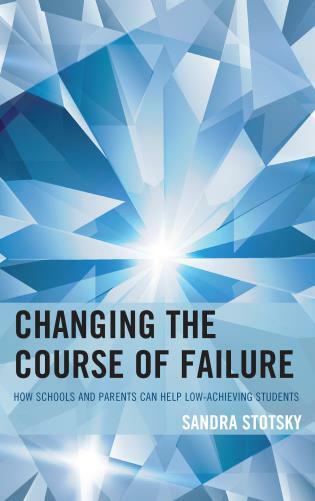 Can Schools Survive? 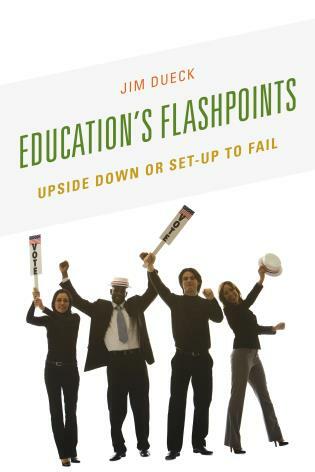 raises essential questions about the current status of schools and about the future of schools. 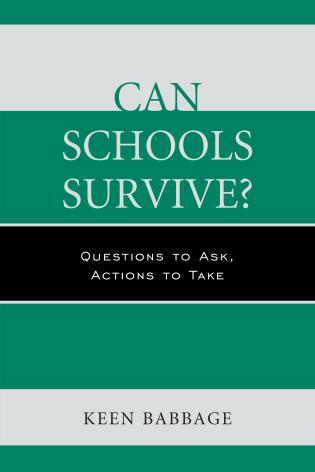 The book explores vital questions to answer and considers actions to take so schools can begin to thrive. 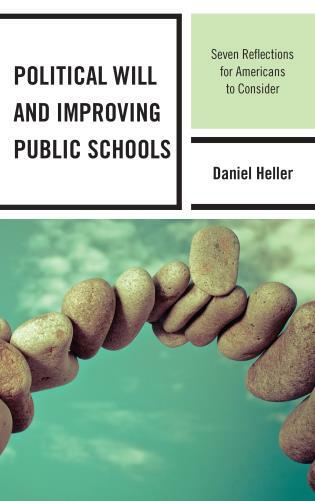 This book will raise the issue of the purpose of a school and the related issue of whether schools are being asked to do tasks which compete with or complicate the fundamental purpose of a school. Keen Babbage has thirty years of experience as a teacher and as a school administrator. He has written sixteen other books about education. 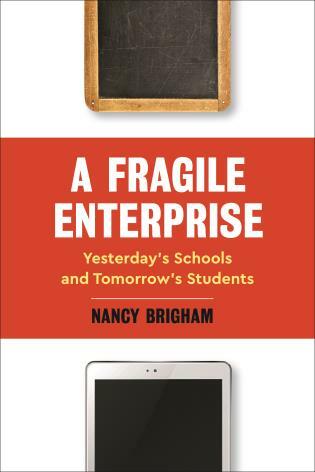 In order for our schools to survive, do we borrow ideas from the medical profession, the business community, or from within our existing educational structure? 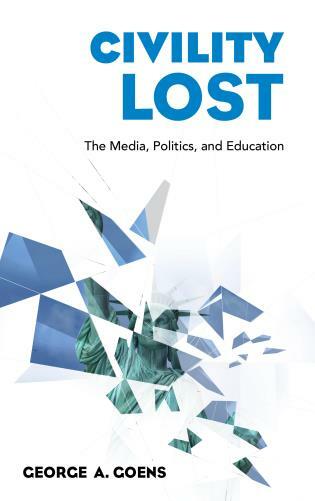 In his search for answers, Dr. Babbage takes a unique look and presents an interesting perspective on just what it will take for our schools to "cause learning"! Above all else, Dr. Babbage's latest work WILL make you THINK! 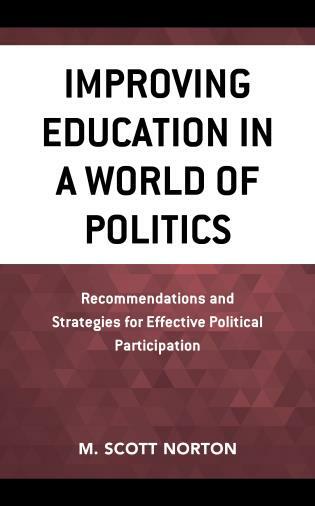 This book is interactive and encourages the reader to answer challenging questions, analyze trends in education, and envision the most desired future of schools. 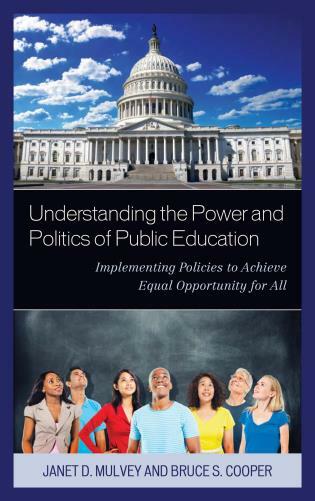 The text can help educators and other people concerned about education concentrate on what matters most and on what works best.